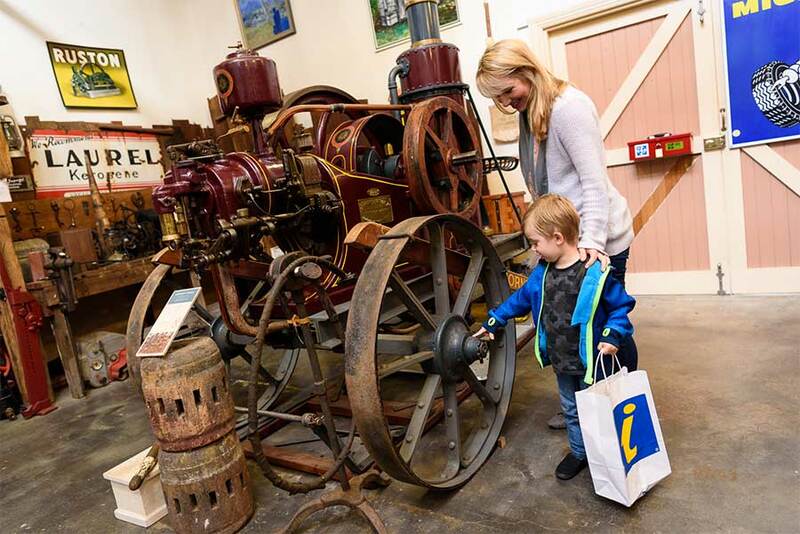 The museum includes Bert’s beloved Hornsby, Sunshine and Lister engines, as well as machinery from various vital trades of the Perth Hills regions. 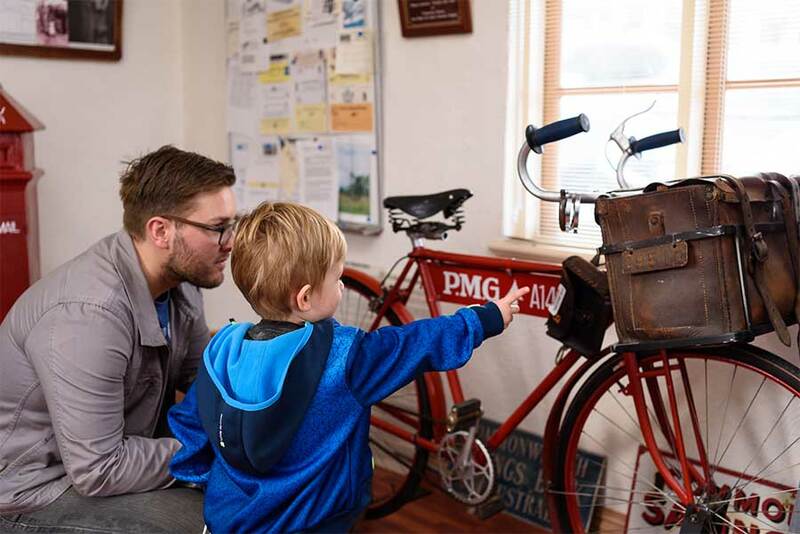 The attached Armadale Outpost Telegraph Centre and Museum of Communication offers a compelling at look at communications long gone such as Morse code and a celebration of Armadale’s first postmistress Miss Elsie Turner. 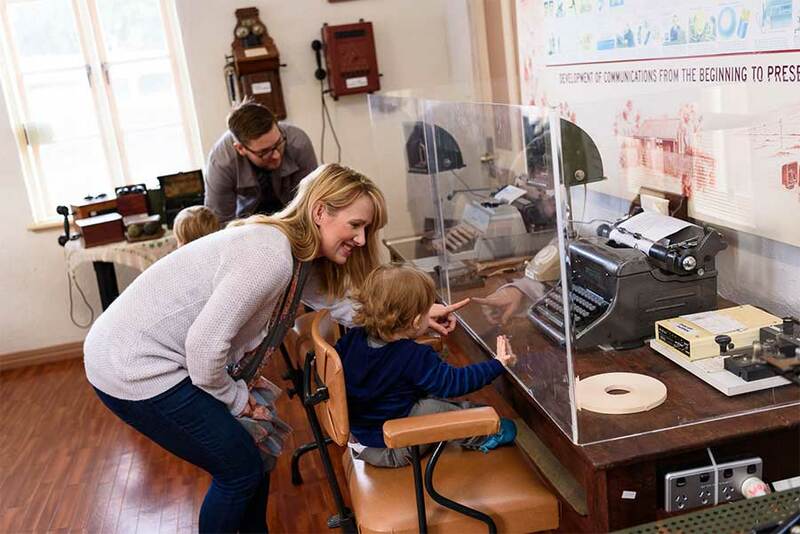 Morse code demonstrations and tours are available to booked groups. The museum is also home to one of Armadale’s geocaches, blending the old and the new seamlessly.